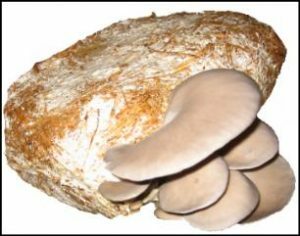 There are a lot of mushrooms that can be grown quite easily at home using specially prepared mushroom growing kits or by purchasing mushroom spawn and using your own grow materials. By growing mushrooms at home you could probably have your own crop ready to eat within a couple of weeks or months. 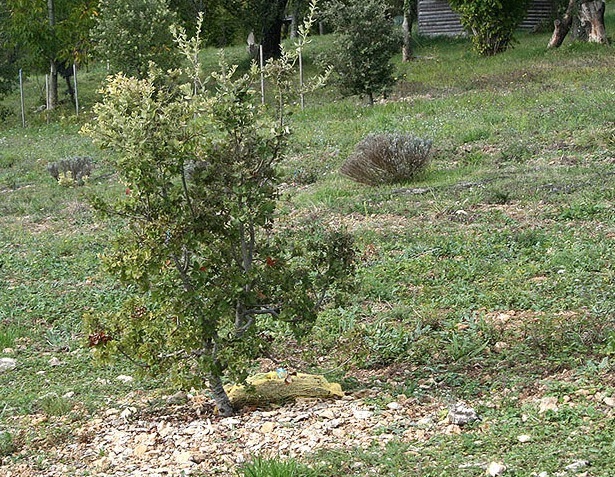 It may surprise you to hear that it is also possible to grow your own truffles at home, using a truffle innoculated tree! The only slight drawback is that you will have to wait for a couple of years before any truffles grow, but it is such an exciting and interesting way to get hold of some really special truffles.